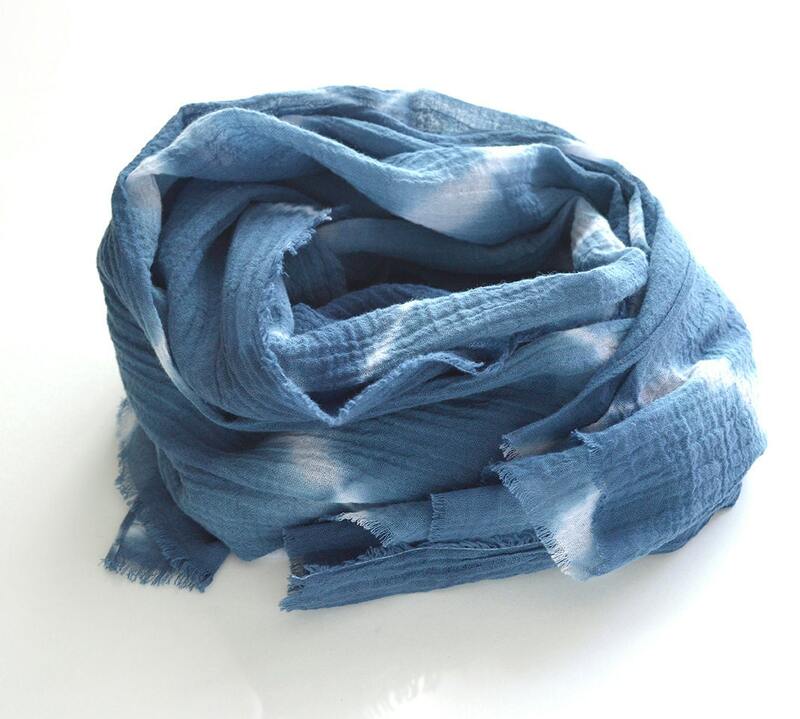 This deliciously soft scarf is warm enough for those cool evenings and light enough for when your outfit just needs a little something. Makes a great gift! Made to order. 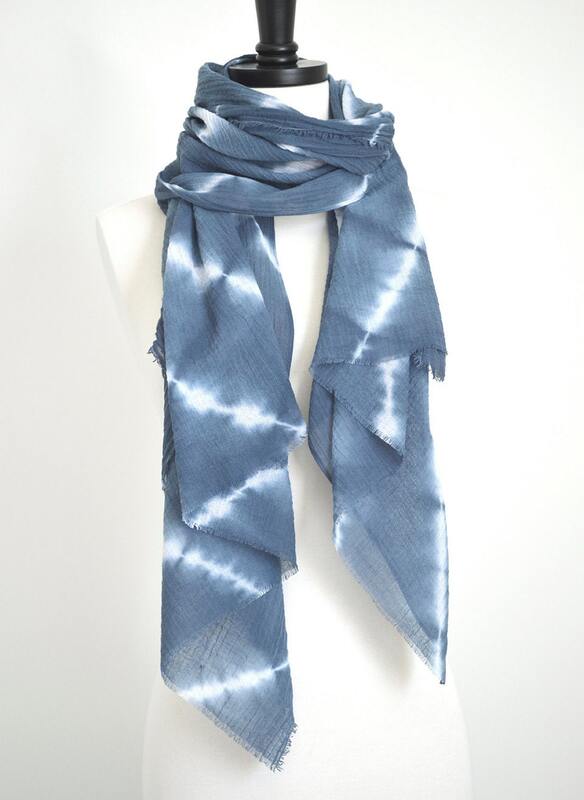 You will recieve a scarf just as gorgeous as this one! Layer it up! Great gift idea. You have the option of paying through Paypal or directly with your credit card. Canadian orders will have gst added. 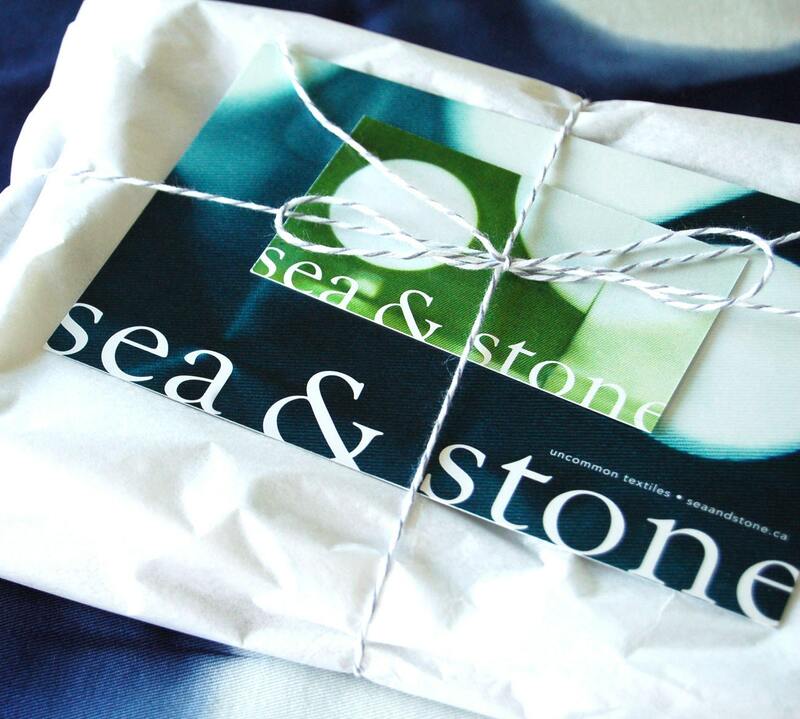 Sea & Stone cannot be responsible for additional fees or taxes that may be incurred by shipping to your country. Thanks for understanding! Sometimes shipping delays are unavoidable (customs, weather, customs - did I mention customs?) - thanks for understanding! I ship via Canada Post - Small Package to the USA takes 5-8 business days and does not come with tracking. If you need something faster - contact me! I will accept returns within 5 days of receipt for refund of the purchase price only. Shipping will not be refunded. Shipping back to me is the responsibility of the customer. The item must be in unused condition or a refund will not be issued. Please note, an item for exchange will not be shipped until the returned item has been received. Sorry, I cannot accept returns on custom items. Please convo me before returning something. Thanks! Yes, I do custom work! If you see a colour or pattern you like but not in your preferred dimension, let me know. I can make pillow covers in any size! 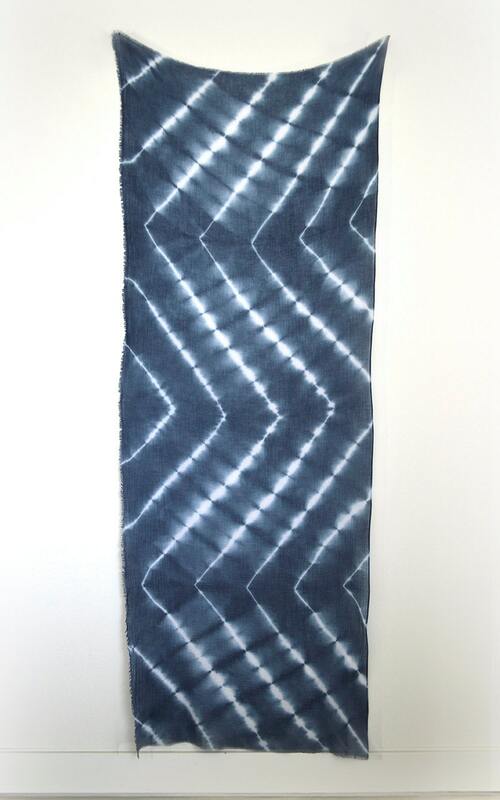 Hand dying is a tricky business. 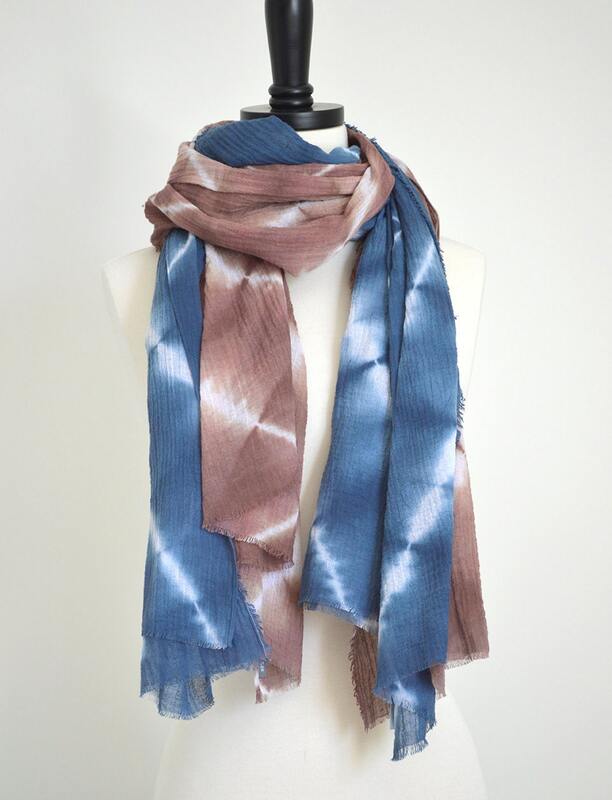 I will do my best to achieve the colour you desire, but please keep in mind that individual dye batches may vary - that's the beauty of hand made. You'll notice colours are discontinued occasionally - this usually means I'm working on a better version! Pillow covers are listed according to the size insert that works best. . I use feather and down filled Pottery Barn and Crate & Barrel inserts as my models. New products and colours are being added all the time!